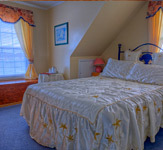 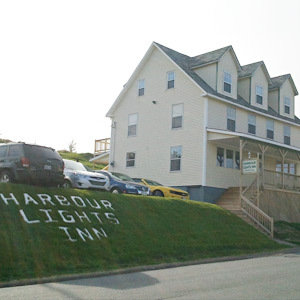 Harbour Lights Inn Bed and Breakfast is smoke-free, located in friendly, historical Twillingate. 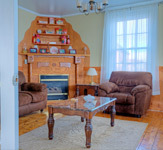 Its character is associated with an 1820s old house mixed with elegance and the comfort of modern amenities. 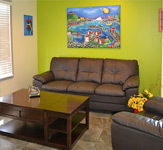 Visiting our exclusive establishment situated on the waterfront of idyllic old Twillingate Bay & Harbour will add a unique and memorable experience to your stay in Newfoundland. 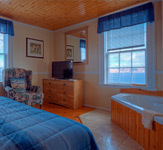 Boat tours and meals are available with our company Twillingate Adventure Tours; ask about our Tour packages and special offers.